Dinesh Kanagaratnam (Tamil: தினேஷ் கனகரத்னம்) is an R&B and hip hop artist and music producer. 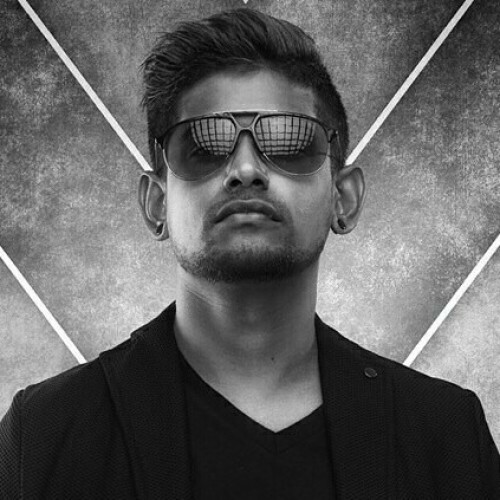 Only Sri Lankan Tamil rapper, songwriter and producer to feature / Collaborate with Academy & Grammy winning composer, A.R. Rahman.